I am in love! 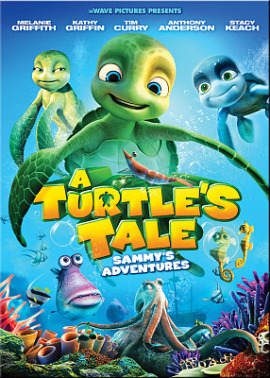 Follow this adorable little turtle from birth on a journey of friendship, love and lifes many lessons. It's a powerful story and I am sure you, and especially your children would enjoy it. It's trully a feel-good movie. Buy it now at Walmart.com.